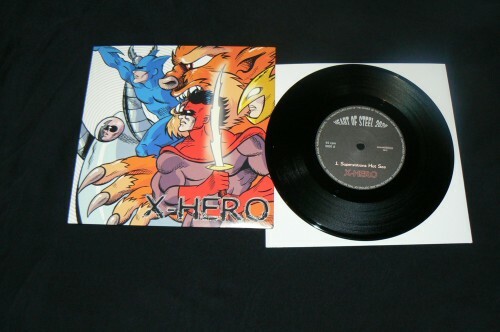 HEART OF STEEL RECORDS is a independent Music-Label division of DEFOX Records that is dedicated to classic and traditional Heavy/Power Metal, Melodic Metal, Sleazy Hair Metal & Hard-Rock, as well as previously unreleased gems from the ‘80s, HIGH-QUALITY re-releases. We would like to bring your attention to DEFOX RECORDS new productions and scheduled in the coming months. Despite the serious crisis for the music industry, DeFox and all Record Labels are ready to give support to the new generation of rock and metal. Artists from around the world choose DeFox Records as a partner to promote and distribute their music because the seriousness and competence are guaranteed for more than 20 years of experience. 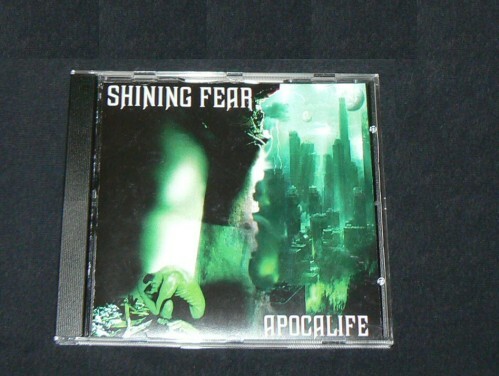 SHINING FEAR "Apocalife" rare CD in Jewel box format for the Japan market! BUY NOW! 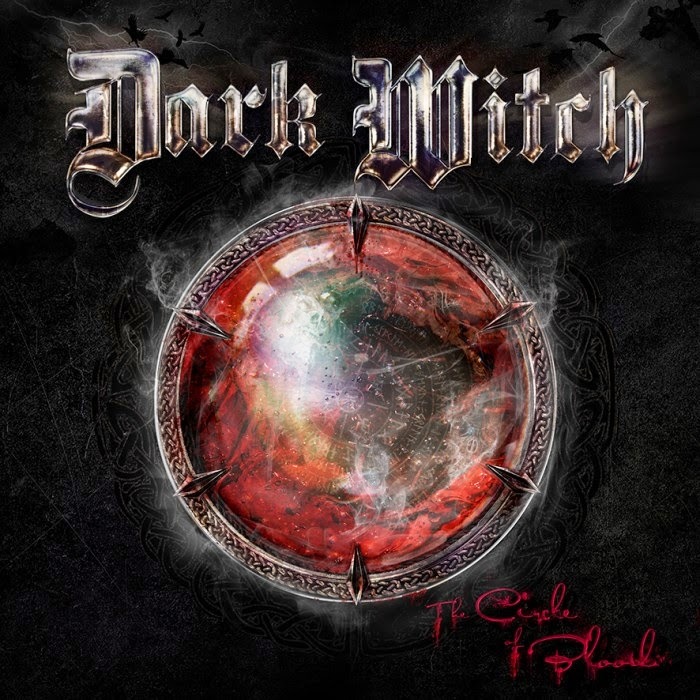 DARK WITCH "The circle of blood"
NOCTURNA A.D. "Run Through Hell"
DEFOX Records is an independent record label dedicated to promoting an extensive variety of international bands and artists. and to promote the Horror-Gothic-Metal, GlamPunk, Postrock, Alternative genre called BUBBLE BLOOD RECORDS.